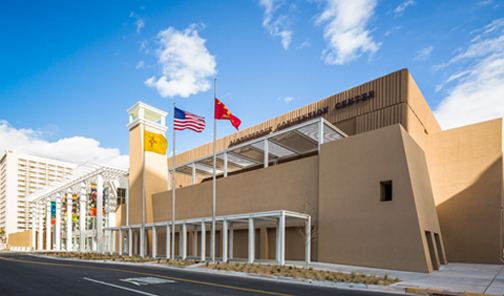 The Albuquerque Convention Center is a multi-purpose event complex with over 270,000 square feet of meeting and exhibit space. We are located in the heart of vibrant downtown Albuquerque and are proudly managed by SMG. The ACC, one of the premier venues in the Southwest, is nestled between the breathtaking Sandia Mountains and the majestic Rio Grande River. The absolute best venue for all your local needs! 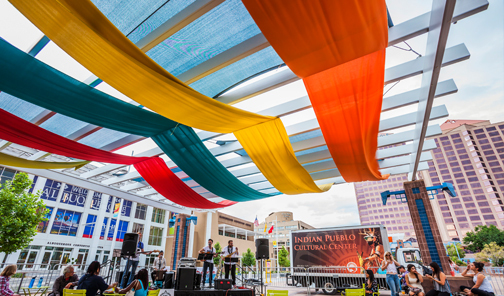 From meetings to banquets to celebrations, the Albuquerque Convention Center is the perfect place for your next local event. Fresh and authentic cuisine for any size of event! 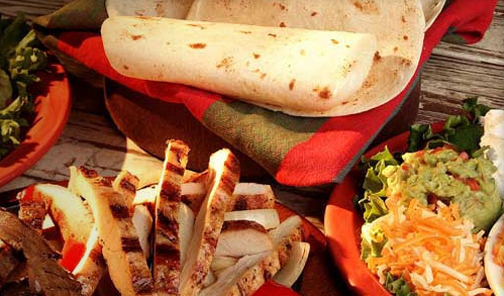 We pride ourselves on providing fresh, regionally authentic meals for your meeting or event. A brand new, innovative, state of the art space in the heart of downtown! Share the stage with the stars and book your next special event at the Kiva Auditorium!